This course covers methodologies, approaches, and techniques associated with requirements analysis and definition; requirements engineering processes, including feasibility study, requirements elicitation, formal specification, validation, verification, and documentation; other topics include cooperative teamwork. 1. The Ecosystem SW is offered as an optional tool for the course projects. 2. Up to 200 bonus points are awarded, to encourage use of the Ecosystem on the course projects. 1. The students are tasked with capturing stakeholder (customer) requirements and are expected to produce system requirements. 2. 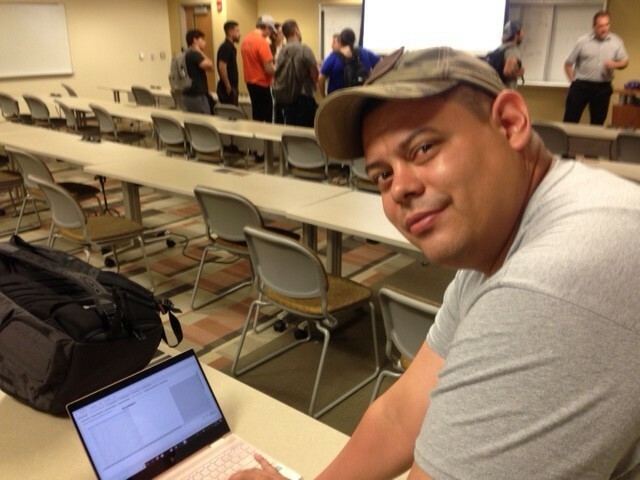 In SE 5343, the students are introduced to models that can help them track the stakeholder requirements into system requirements. 3. The students are expected to create links (traceability) between these two levels of requirements and make them coherent. 4. To accomplish this task, the students can use the Ecosystem, or a Mission Analysis & Stakeholder Requirements Specification (StRS) template, along with a System Requirements Specification (SyRS) template, both of which adopted from the ISO/IEC/IEEE 29148: Systems and Software Engineering — Life Cycle Processes — Requirements Engineering standard. 1. Facilities from the Requirement Gathering phase: Defining the customers (stakeholders), interviewing the customers, formulating customer requirements, and converting into quantitative engineering (system) requirements. 2. The Ecosystem is well suited for student projects involving two levels of requirements: The Customer Interview tab provides means for establishing a link (traceability) between the stakeholder and system requirements. 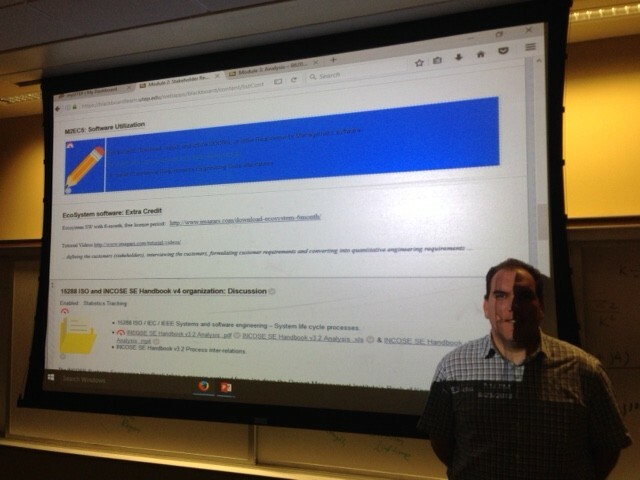 Dr. Eric Smith making the Ecosystem SW available through the Blackboard page for SE 5343. Josuhe Neri acquainting himself with the Ecosystem SW (the requirement gathering aspects). 2. Develop the proper documentation required to support and duplicate the project. 3. Effectively communicate, orally and in writing, the project work to faculty, project sponsors and other students. 1. The students of EE 4220 and EE 4230 follow a very structured design process (as modeled by the Ecosystem). 2. The students presently capture their requirements and design work in hard-copy notebooks. 3. Electronic project journals (notebooks) would eliminate the need for duplication, when preparing final reports, and help with sponsor communications (students would only need to enter information once). 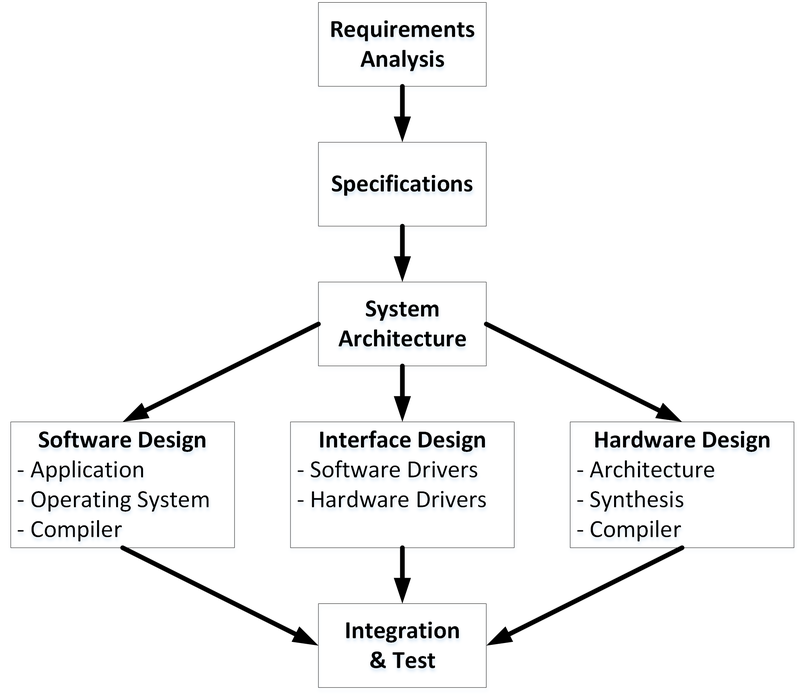 Design process for embedded system design taught in EE 4220 and EE 4230. 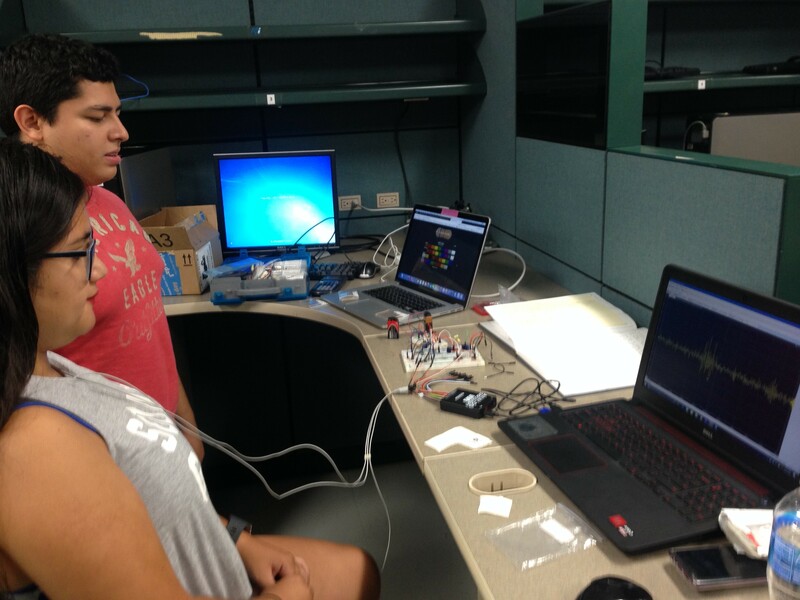 Students of the Senior Project Lab II (EE 4230) at work. 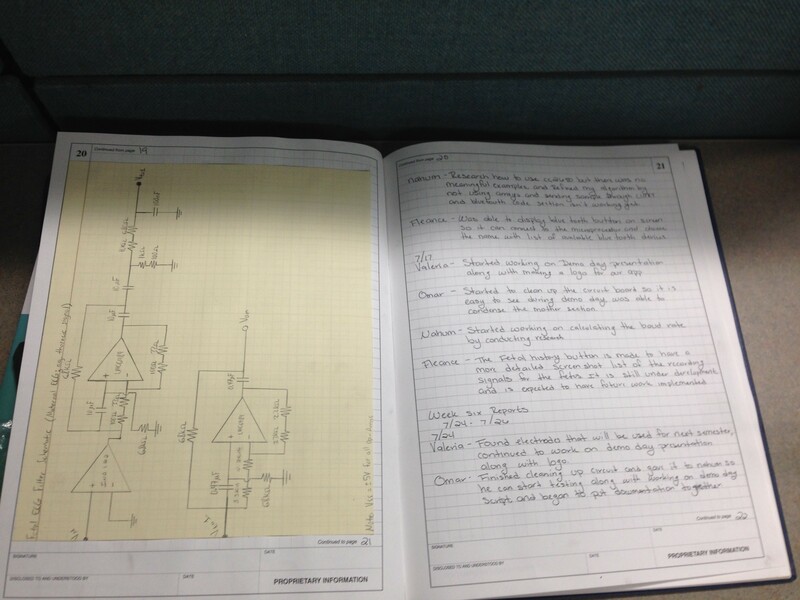 Traditional hard-copy notebook used to capture the requirements as well as the students’ design work.